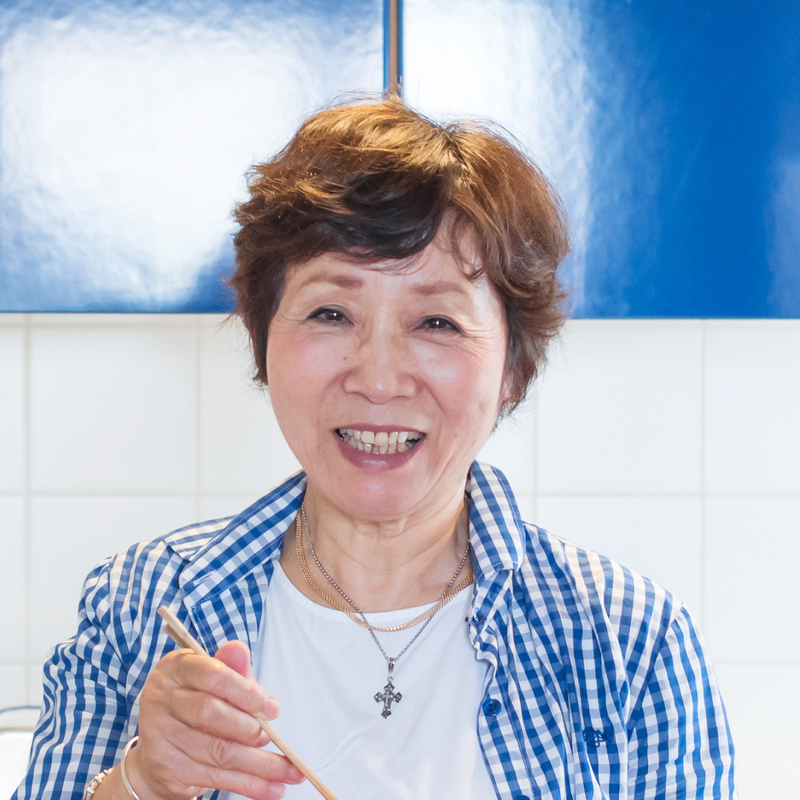 Junko is a delightful, fun-loving local who lives close to the Tsukiji fish market in Tokyo. 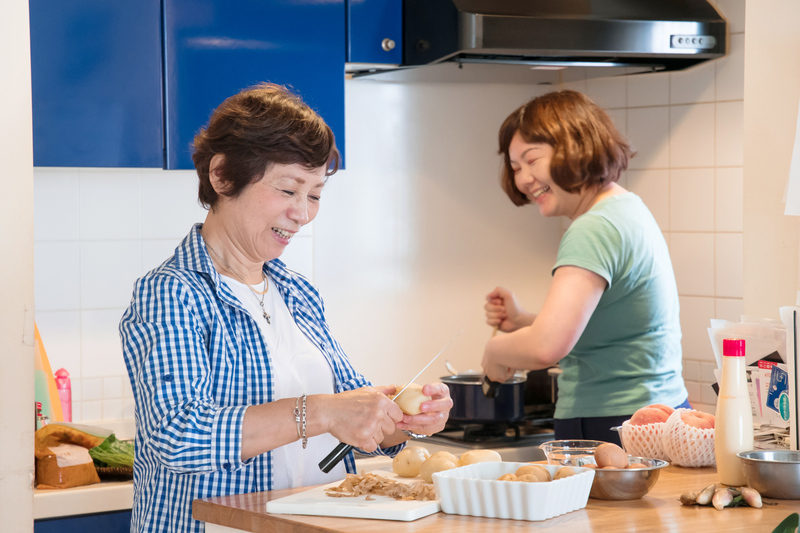 She loves living here because of the easy access to Tsukiji and other local markets where she procures the freshest fish, meat and vegetables for her cooking. Many of the vegetables she uses are also sourced from her brother’s organic vegetable field. She enjoys creative and seasonal Japanese cooking. 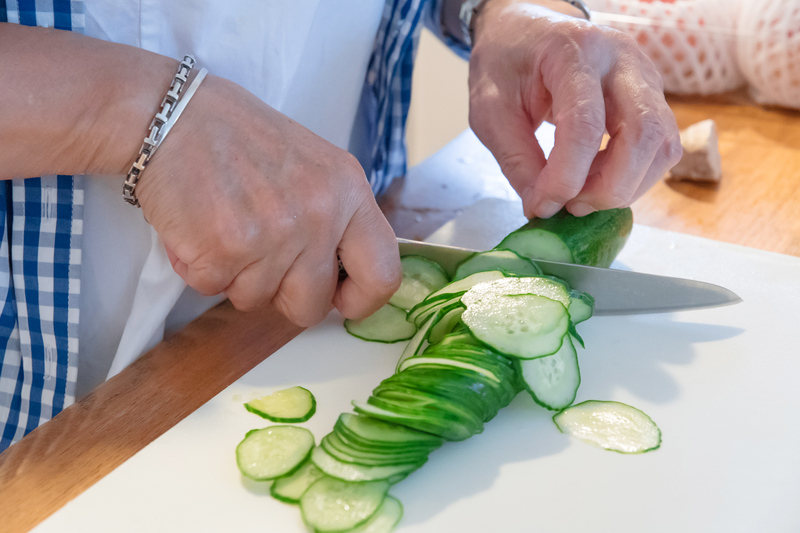 Her enthusiasm for cooking and eating delicious food made her want to be more than a home cook. 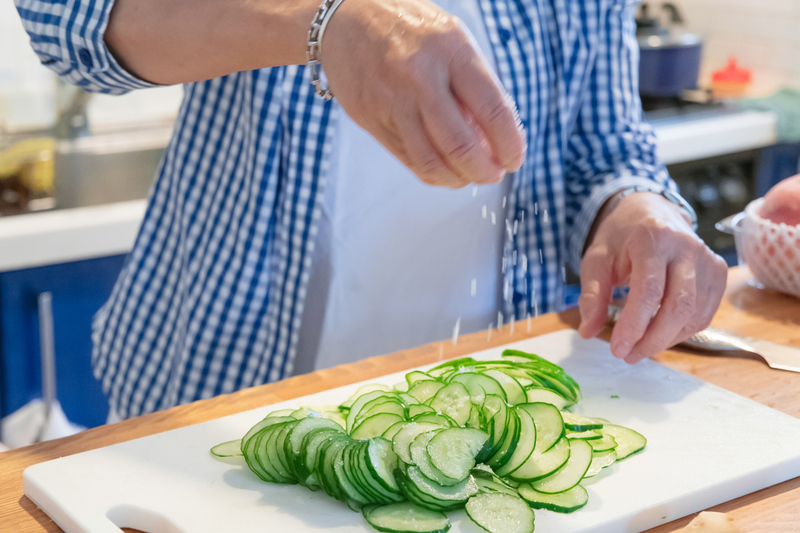 She was popular amongst her friends, not only for her personality but also her cooking skills, and eventually her regularly held home cooking parties turned into cooking lessons. 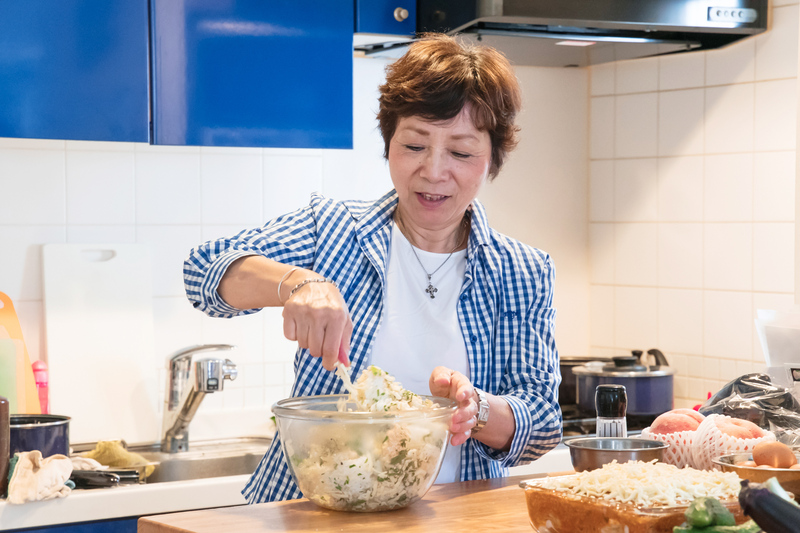 Being a passionate foodie herself about different cuisines around the world, she would love to help travelers experience authentic and delicious Japanese cuisine in Tokyo. She believes good food can be a bridge between cultures and looks forward to sharing happiness through food with fellow Traveling Spoon foodies. 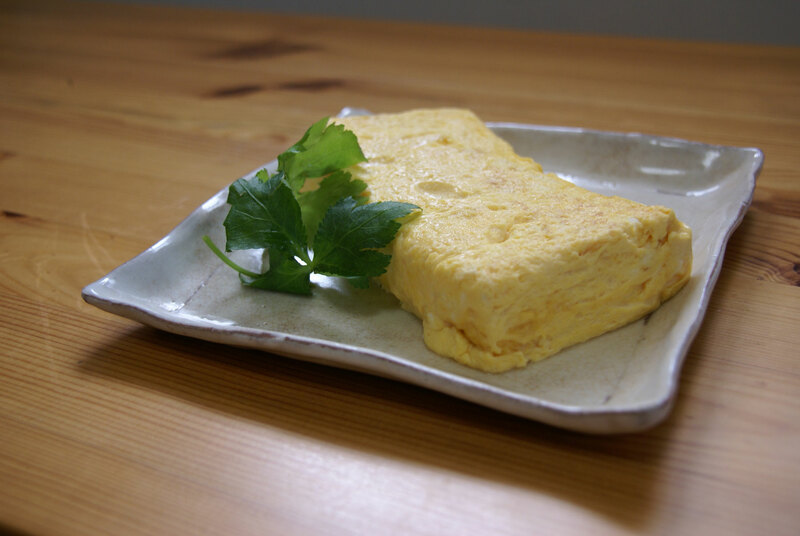 In-home meal: (2-5 guests) Meet Junko at the Tsukishima station and walk together to her apartment. 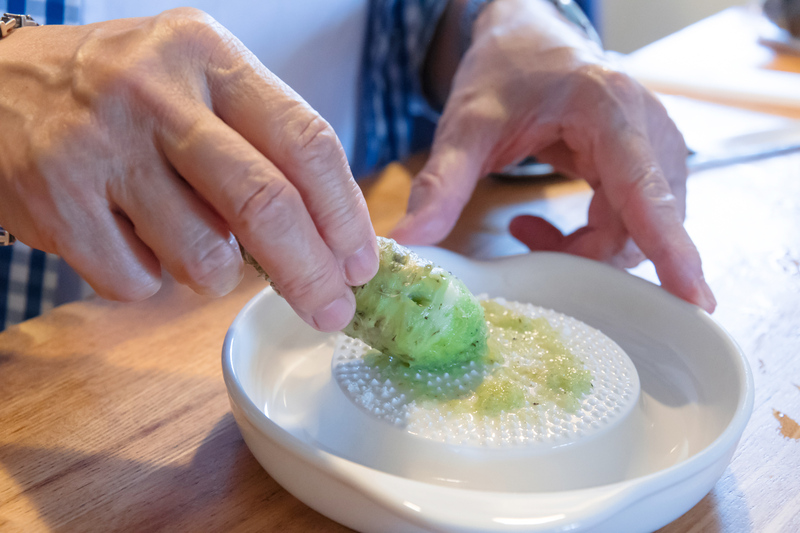 After relaxing with a refreshing drink you will start your authentic home-style Japanese meal with an appetizer like cucumber salad with shrimp or pickled vegetables. 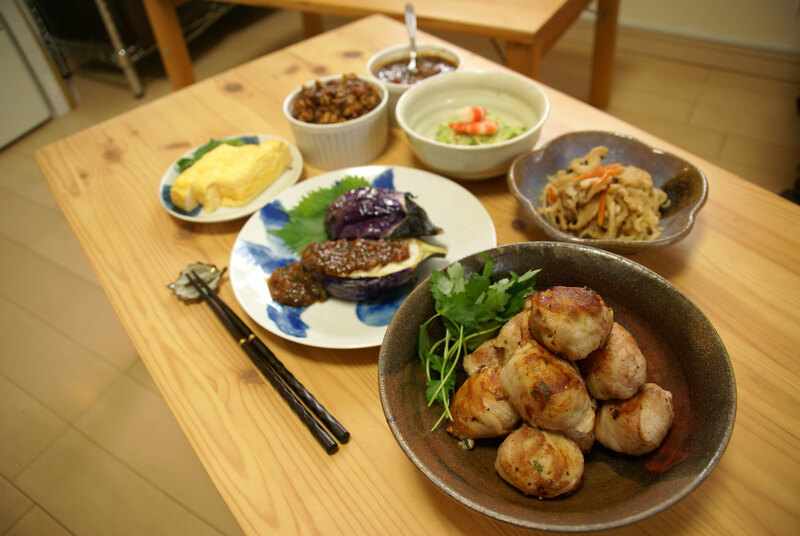 Next you will try dishes such as the traditional nimono (slow-cooked vegetable and meat stew), dashi egg rolls, eggplant with dengaku miso, a sweet and flavorful handmade miso and a main of rice rolls wrapped in pork or marinated and grilled fish. 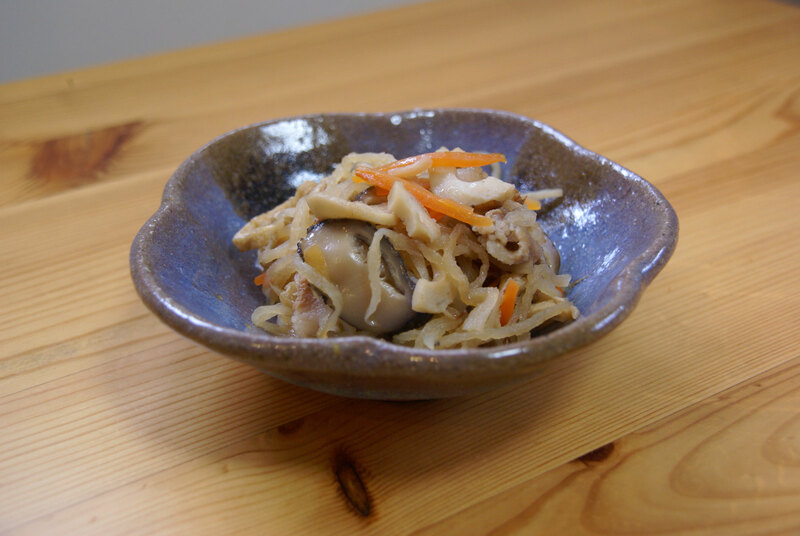 Junko lives with her brother who might be present and share the meal with you on occasion. 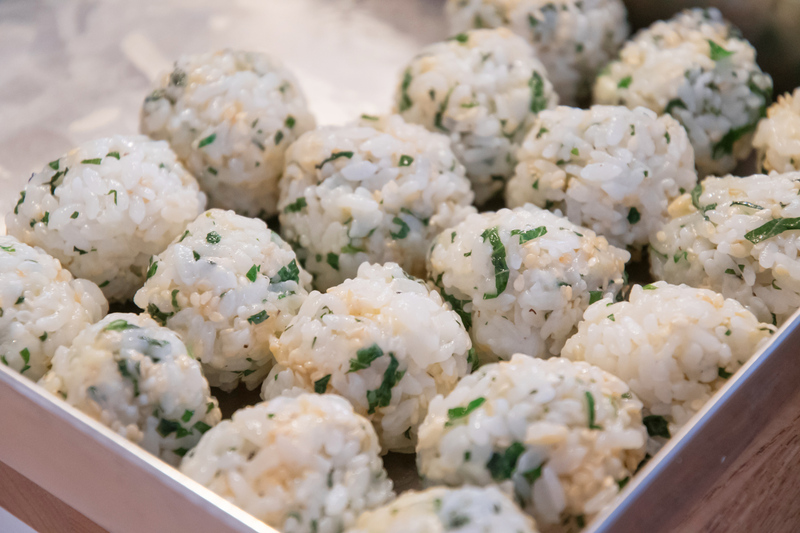 Cooking experience: (2-5 guests) Join Junko in her kitchen for a hands-on cooking experience. 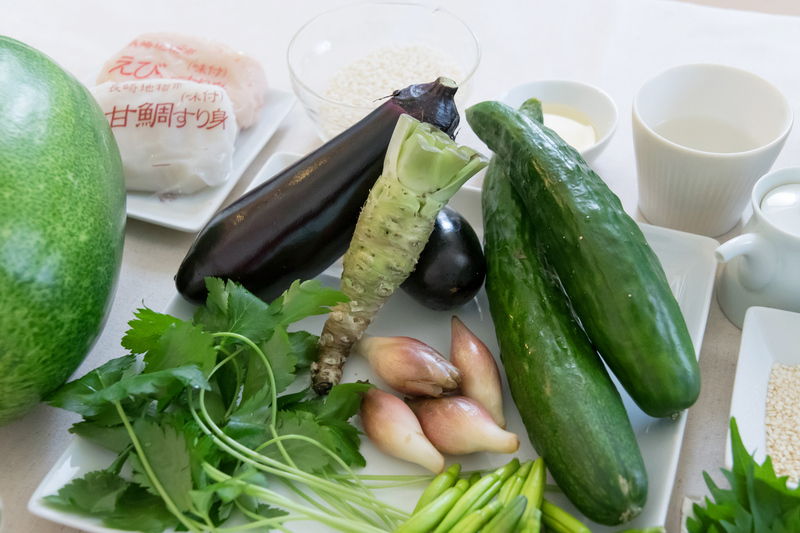 You will learn to cook 3-4 of Junko's favorite, savory Japanese dishes made from seasonal ingredients. 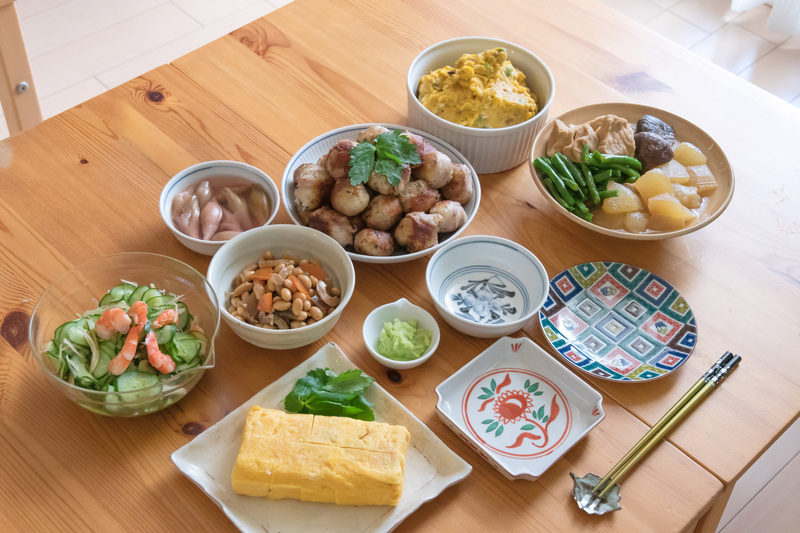 You can expect your cooking class to take about 1.5 hours before sit down together on the floor in front of a low Japanese style table to share the meal you helped prepare. 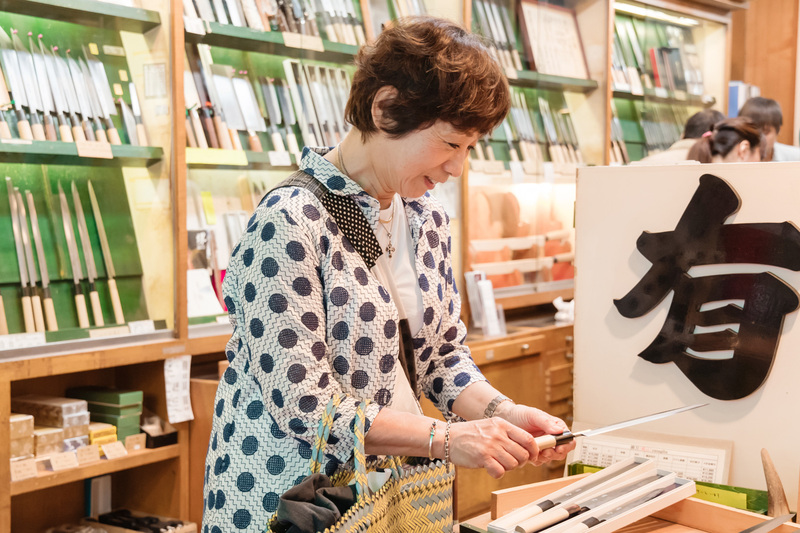 Market visit: (2-5 guests) Meet Junko at the Tsukijishijo station and walk over to the Tsukiji's outer market. Humming with energy and excitement, Tokyo's Tsukiji Market is unlike any other. 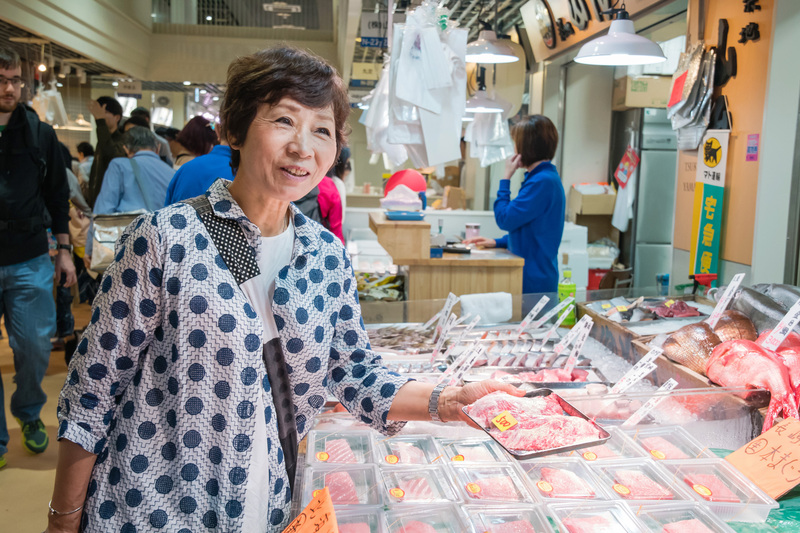 Get ready for a culinary market adventure as Junko shows you around Tsukiji's outer market. 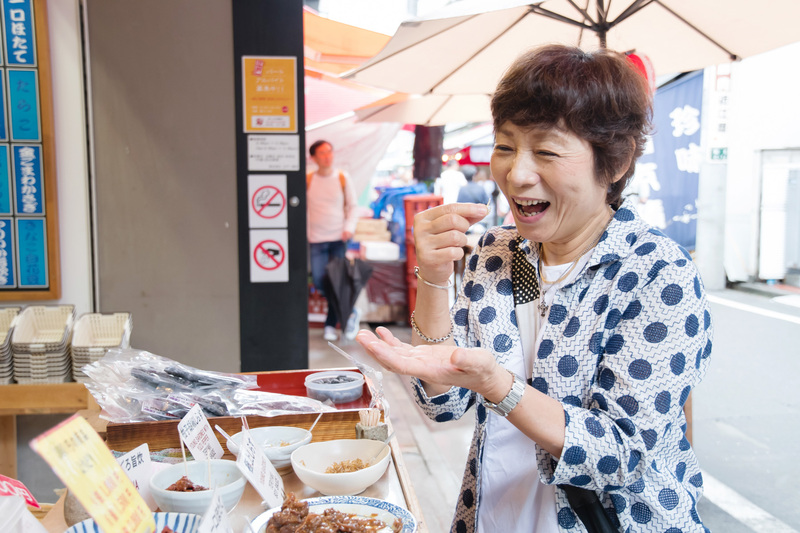 With Junko as your local guide, you will get a glimpse into the incredible local seafood trade and learn about the variety of seafood that passes through the market each day. 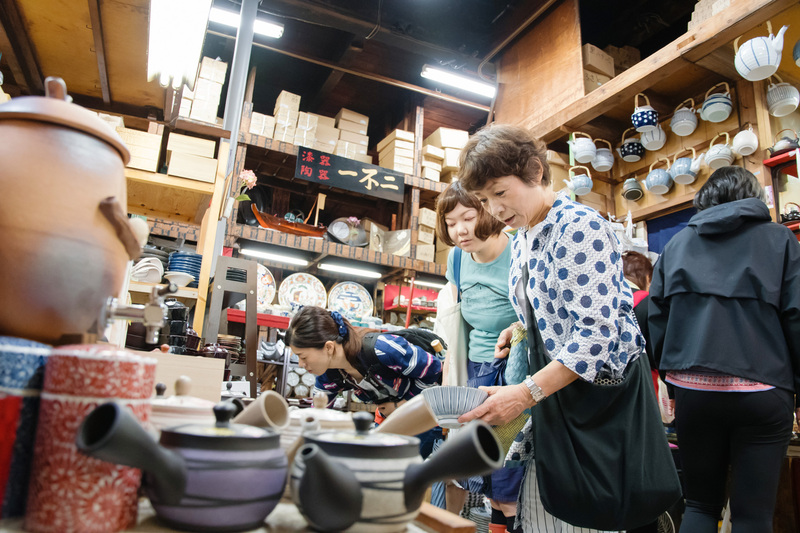 You will also get to discover in Tsukiji's outdoor market a variety of Japanese goods, from vegetables and fruits to knives and ceramics. She will tell you about her favorite vendors and how to choose the best ones. Her goal is to help you understand the spirit behind Japanese cuisine which is all about enjoying the present moment and season. 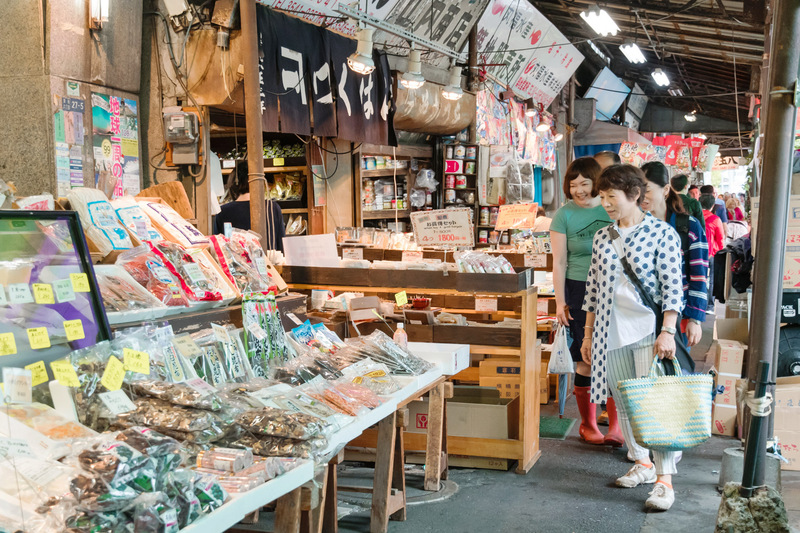 Please note that this is a tour of the outer Tsukiji market, not the inner market. Since tourists interfere with the inner seafood market's activities, travelers have to queue up to visit the inner market. Often, this leads to travelers not entering the inner market until after 10am when most of the seafood vendors have closed shop. To avoid the disappointment, your host will give you a tour of the outer market which also has a seafood section. It is not as active as the inner market but has a variety of seafood you can learn about. Notes: You may have heard that Tsukiji market closed. 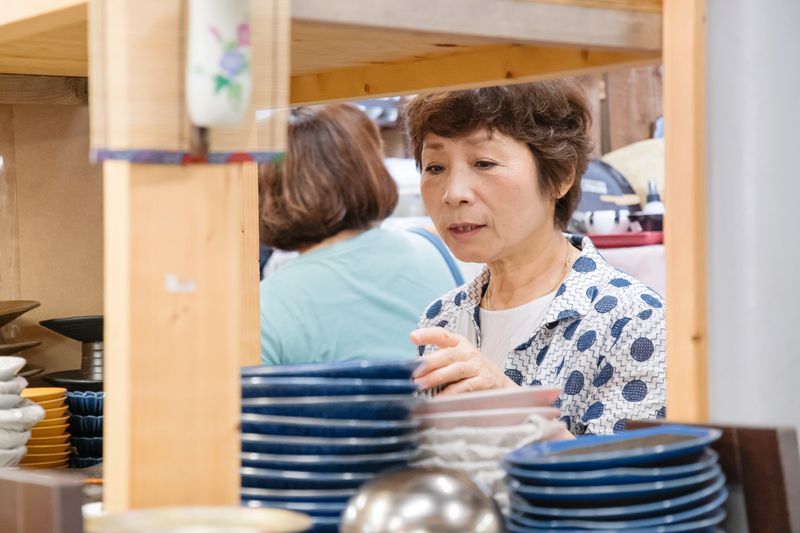 Junko offers a tour of the outer market which remains open. The inner market has moved to a new location which is not part of Junko's tour. 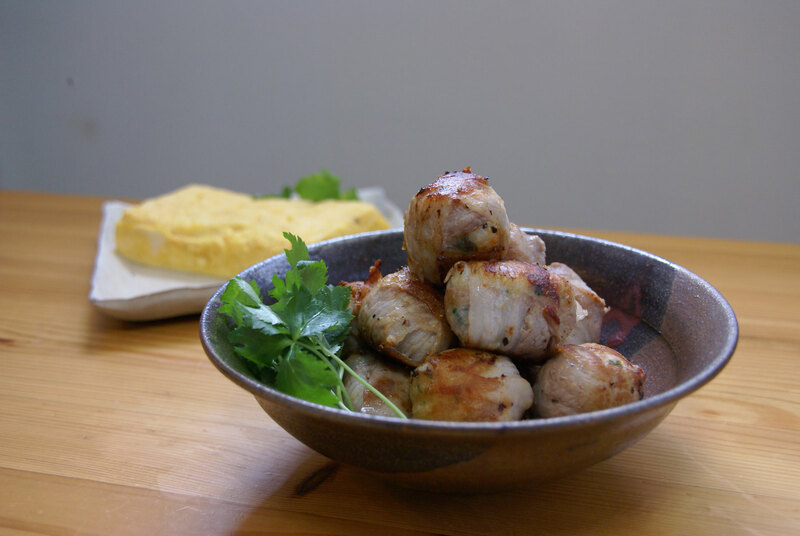 Junko is a delightful woman who speaks very good English and cooks delicious food. First she took us on a tour of the Tsukiji outer market. Although I've been there a few times, we went to places I'd never seen, and Junko provided interesting information about the food and market history. 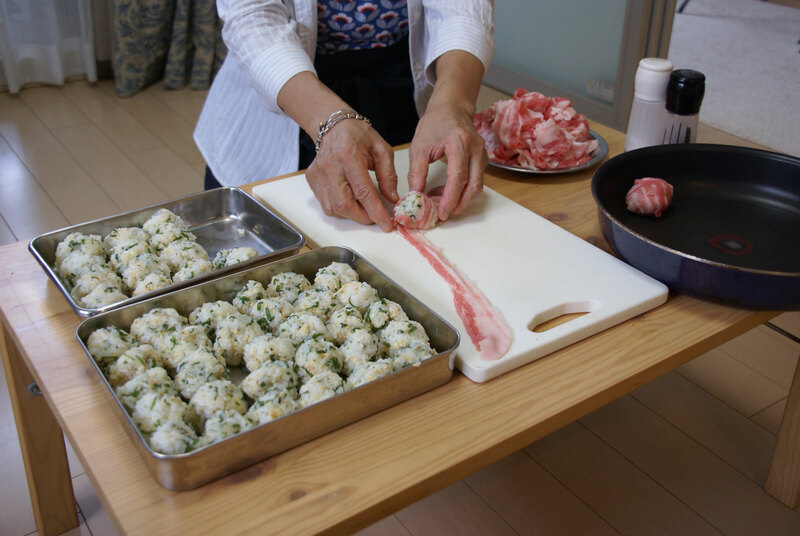 Then we went to her home where Junko cooked up a feast. There were so many delicious dishes, including a nice variety of foods we had not tried in restaurants in Japan. We learned a lot about Japanese culture and lifestyle while chatting with Junko. We skipped the cooking lesson as a concession to the non-cook but, I'm sure the cooking lesson with Junko would also be well worth doing.